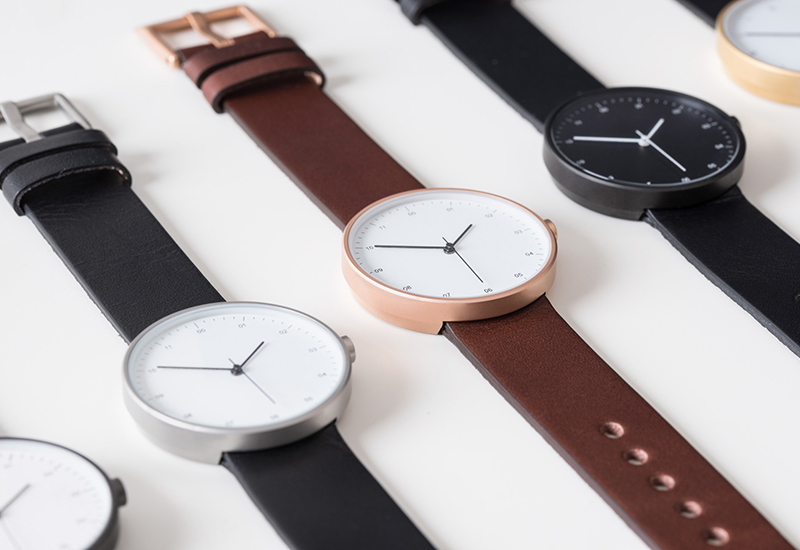 Dorset-based independent watchmaker Nite Watches has introduced two new models to its recently launched Icon series. 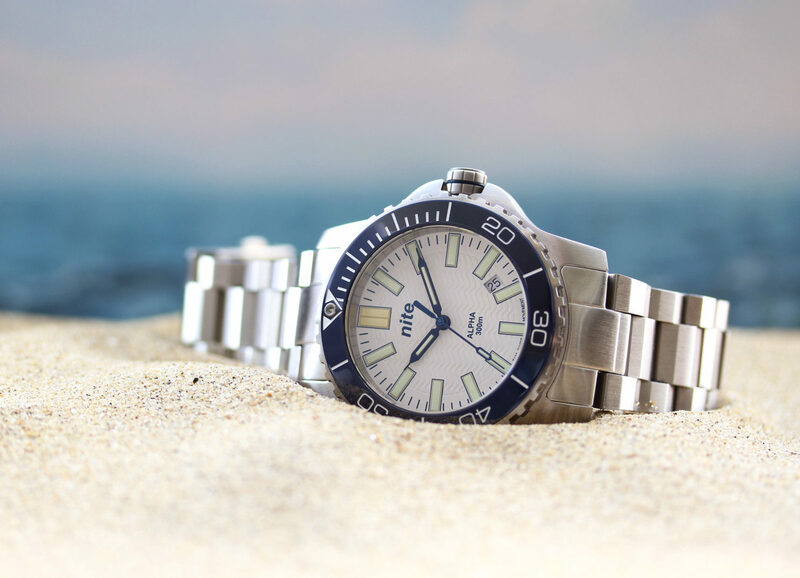 The range launched back in June used T25 GTLS illumination, a combination of tritium and phosphors, while the two new models introduce the enhanced performance of T100 GTLS illumination on their hands and dial. The 44mm Icon-201 T100 features a black PVD stainless steel case whilst the ICON-209 T100 features a brushed stainless steel case both available with the option of either a leather strap or metal bracelet. 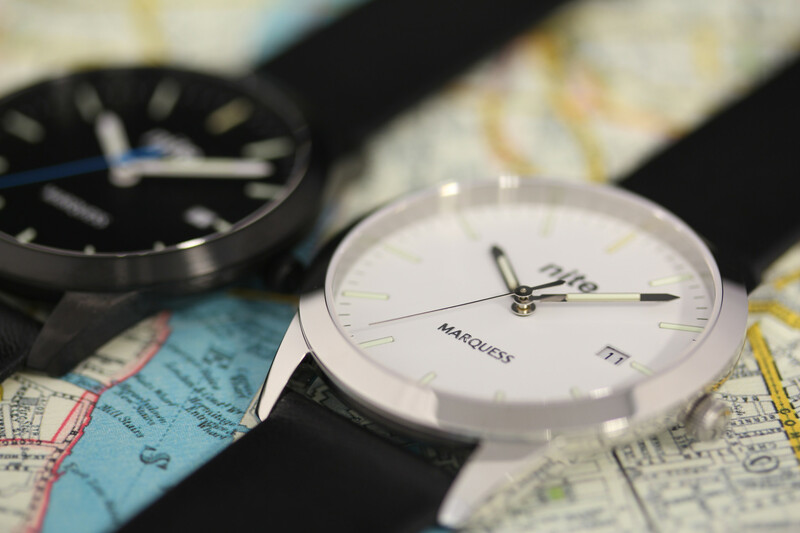 Features include K1 mineral glass, a Swiss Ronda quartz movement and screw down crown. 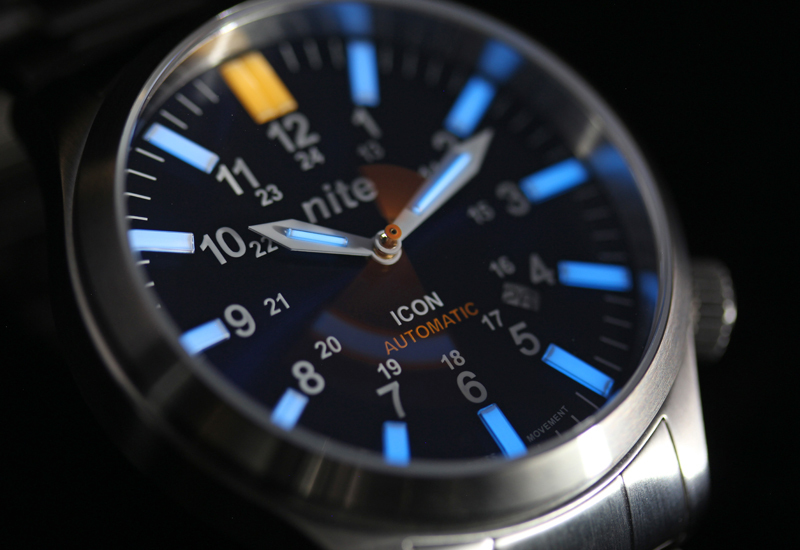 The new Icon models are available to buy through the Nite Watches website priced from £320.